Thieves who broke into a football stadium to steal giant TVs raided fridges and staged a food fight with frozen cheesecakes. 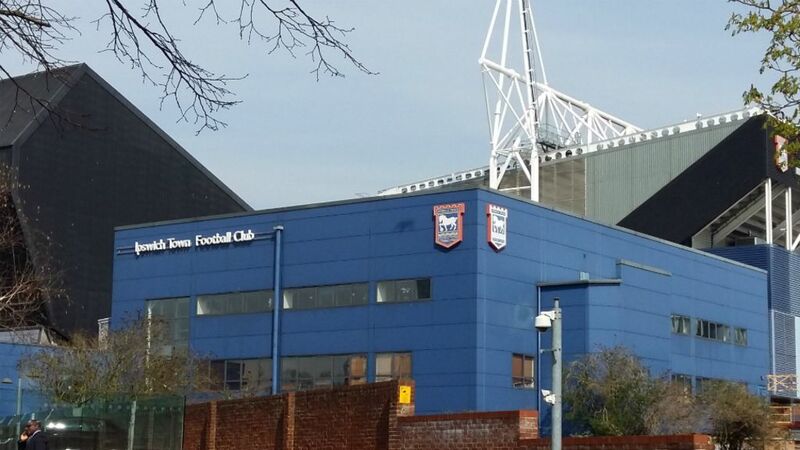 Police said the break-ins at Ipswich Town Football Club’s Portman Road ground took place overnight on Saturday and in the early hours of Wednesday. A club spokesman said they have increased the stadium’s security. It is understood the thieves got into hospitality boxes – one next to chairman Marcus Evan’s personal box – and helped themselves to “expensive vintage” wine and food. A number of plasma television information screens from public areas around the ground were stolen on the gang’s second visit, the force confirmed. An Ipswich Town spokesperson said: “We can confirm there have been two incidents over the last week of intrusion at the stadium.